 Thank you for your interest in the 25th Annual SAG Awards! The SAG-AFTRA member ticket lottery is now closed. Tickets to the SAG Awards are by invitation only and are extended only to nominees, presenters, SAG-AFTRA officials, government dignitaries and industry executives associated with the projects for which the actors have been nominated. We do not accept talent submissions for complimentary seats or to walk the red carpet, and there is no separate Gala red carpet or tickets.